Humidity-Proof Beauty Rituals — Anna Akbari, Ph.D.
Frizz, oil, stickiness, shininess, misery…no more. All it takes to combat summer beauty hell are a few small changes in your get-ready routine. Here are our favorite products to quickly prep and polish your face and hair to withstand even the most insufferable heat and humidity. Use a good primer for eyeshadow. 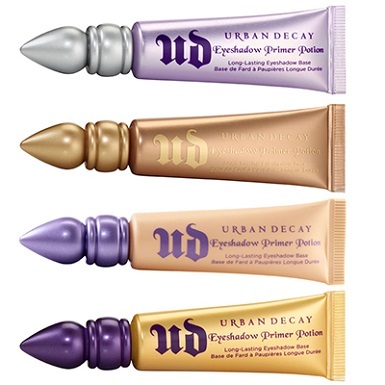 (Urban Decay Primer Potion) There’s a secret to summer makeup: it’s generally the same as your regular makeup, except you wear a bit less of it and add more products to keep it from moving. Urban Decay’s Primer Potion is indisputably useful in keeping even your most richly pigmented shadows firmly in place, so you can keep rocking intense colors and your favorite eyeshadow techniques as the temperature climbs. Seal a light base with silky, fresh powder. (Make Up For Ever HD Microfinish Powder) Nobody wants to spend summer looking like the Wicked Witch of the West, so keep your face from melting off by not adding too much of it in the first place. For the perfect dewy skin, just use a light BB cream or tinted moisturizer for coverage – they’re very blendable (make sure you choose one with a hardy SPF!). 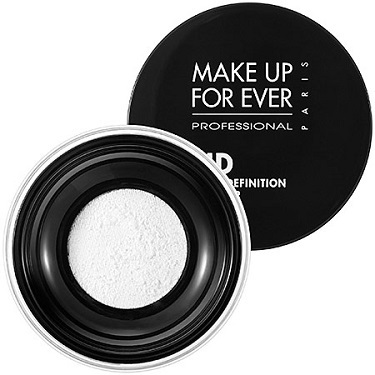 Seal the look with this superfine powder by Make Up For Ever. It’s got a lightweight finish and reflects light to give you a bit of shimmer while making sure your coverage stays put. Put down the flat iron and run with your natural texture. 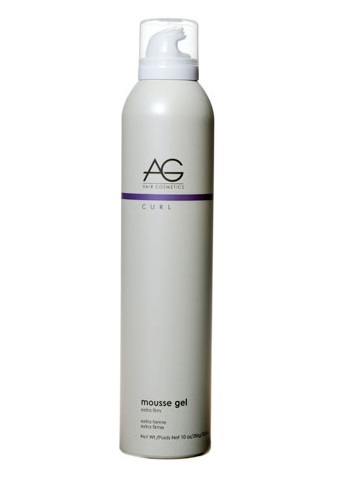 (AG Cosmetics Mousse Gel for Wavy/Curly hair) Curly, wavy, heat-fried, or color-processed hair is extra porous, and the follicles absorb moisture like a sponge. That’s why your hair poofs up and frizzes – it gets voluminous, but it’s aggravated by damage. For wavy and curly hair types, choosing a nutritious paraben/alcohol/sulfate free serum or mousse will save you from endless losing battles with your flat iron during summer months. This formula is especially great – it defines the shape of your waves and curls, and keeps them locked in all day for beautiful, shapely hair that won’t frizz. Simply scrunch the formula into damp locks, diffuse until 3/4s dry, and then run, free from the hassles of heat products and hairsprays. Oily skinned? Use a face mask and exfoliator. (Fresh Umbrian Clay Face Mask) Nothing feels more refreshing for sticky, oily summer skin than a nice, deep-cleansing face mask. When choosing one, there’s two important things to look for: First, check out the ingredients list. 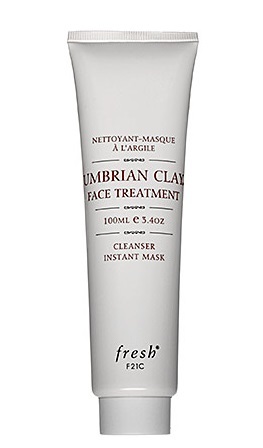 This formula by Fresh uses mineral-heavy Umbrian Clay to clean, purify, and detox deep in the skin, but it also includes gentle ingredients like nettle and chamomile which act as anti-inflammatories – ensuring you don’t wash off your face mask to reveal stinging, angry skin, just smooth cleanliness. The best face masks, like this one, can also have multiple uses: You don’t need to pick up another product for your biweekly exfoliation – simply apply this mask, and scrub instead of letting it sit. Feel free to use it as an emergency spot corrector for blemishes, as well. Can’t help but heat-style your hair? Prep and protect it, at the very least. 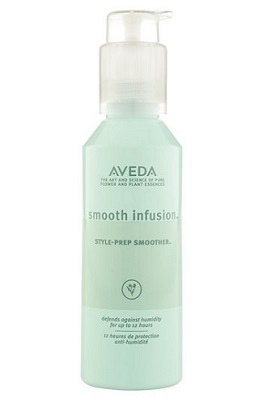 (Aveda Smooth Infusion Style-Prep Smoother) Some days, your hair straightener just beckons you, and you figure it’ll work out and then curse yourself later when it frizzes three seconds later. Don’t deal with that this summer. On occasions when you have to tame your tresses, prep them while they’re damp with this infusion by Aveda. Nutritious ingredients like guar bean, rose, and sandalwood smooth and seal up your hair follicles, and aloe, tapioca, and wheat protein keep them locked in from heat damage and nasty humid weather. You can apply it before drying your hair on the “cool” setting with your hair dryer and then styling with heat, or work it into your hair before bed to keep it silky for your morning routine. Can’t deal with smudged eyeliner? Switch to gel. (Smashbox Jet Set Waterproof Eyeliner) My number one summer pet peeve is smudged lines – one wrong blink too shortly after I’ve applied my eye makeup routine, and I’m battling with raccoon eyes all day. A waterproof gel eyeliner solves the problem. Apply quickly with a thin eye brush, placing one “guide” dot at each corner of the eye and one at the center. Swoop them together and don’t overestimate the amount of product you’ll need. 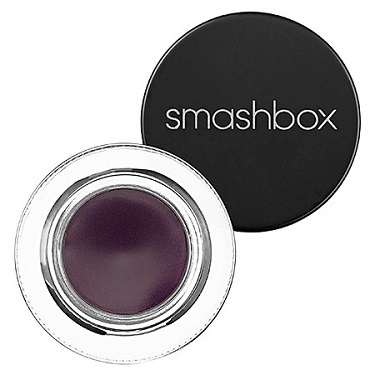 This formula by Smashbox dries extra-quick, so once it’s set for the day, you’re sealed. Bonus: mastering gel eyeliner will ease your dramatic makeup routine for the rest of all time. It’s the pro’s pick for perfecting cat eyes and other tricky swoops. Switch to light, liquid-based makeup. 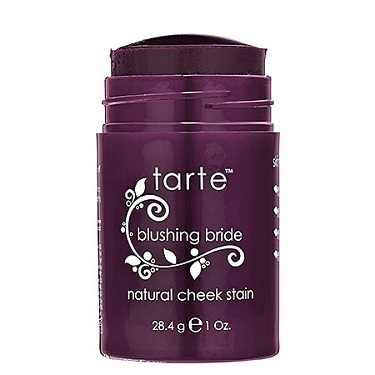 (Tarte Cheek Stain) Too many powders can look chunky and cakey even in dry weather – add some humidity and your skin can turn into a product nightmare. If you’re still keen on defining your facial structure and adding a light bit of bloom to your cheeks, use a gel cheek stain instead of powder blush. This Tarte formula is water-based with no alcohol or oils, so your pores won’t clog and your skin won’t be aggravated. Just a little goes a long way, so try a dab for a fresh flush under your cheekbone. Finish the look with lined eyes and a simple, reflective lip color, rather than overwhelmingly pigmented lipsticks. I love MAC Tinted Lipglass in Cultured – it’s a fair pink that has dimensions of silver and purple, which layers nicely over tinted balms and other shades, or adds a pleasant sheen to naked lips.